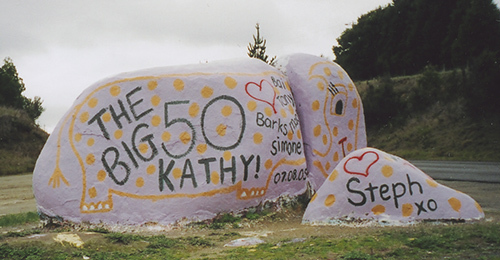 Elephant Rock is an example of the many granite outcrops in the area. 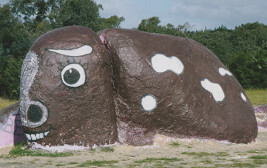 The ‘split rock’ in Split Rock Road is another. 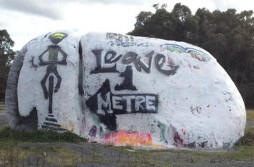 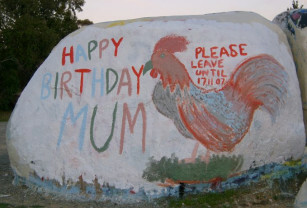 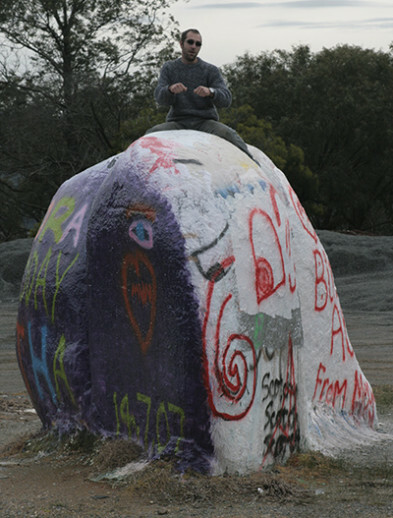 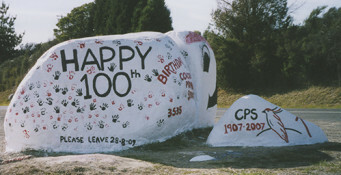 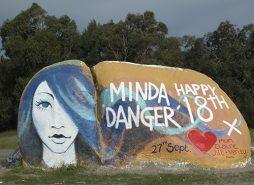 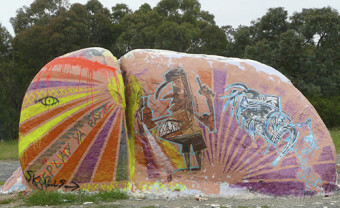 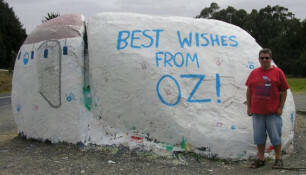 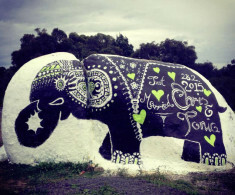 Shaped (roughly) like an elephant and strategically located in a highly visible spot on Beaconsfield Emerald road, the rock is regularly painted by locals with greetings, slogans and art works – even occasionally elephant markings. 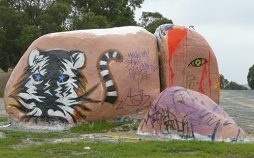 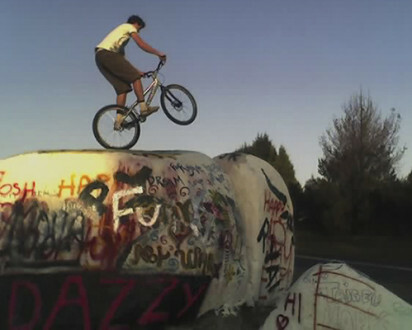 It is located approximately 5 kilometres north of the village next to a carpark and lookout that provides views over Cardinia Reservoir.